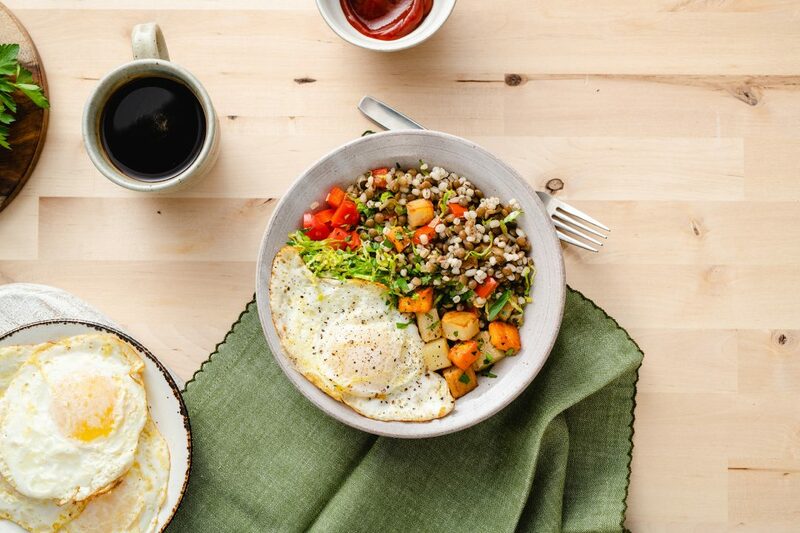 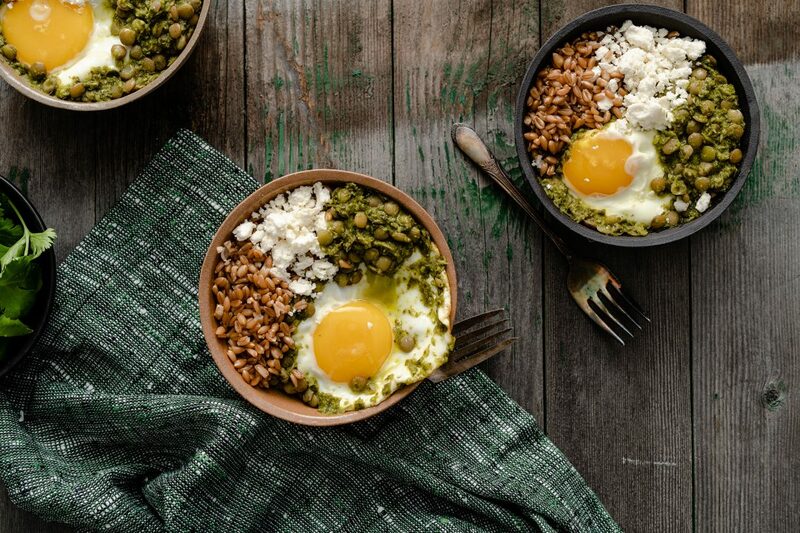 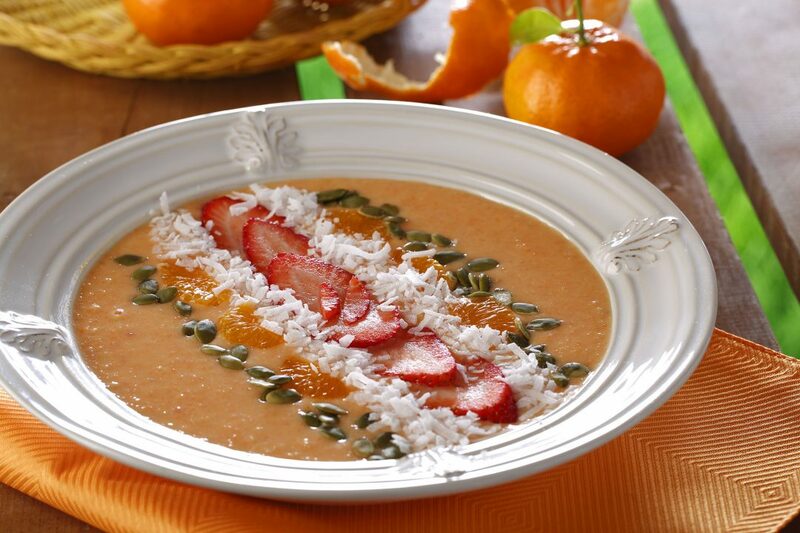 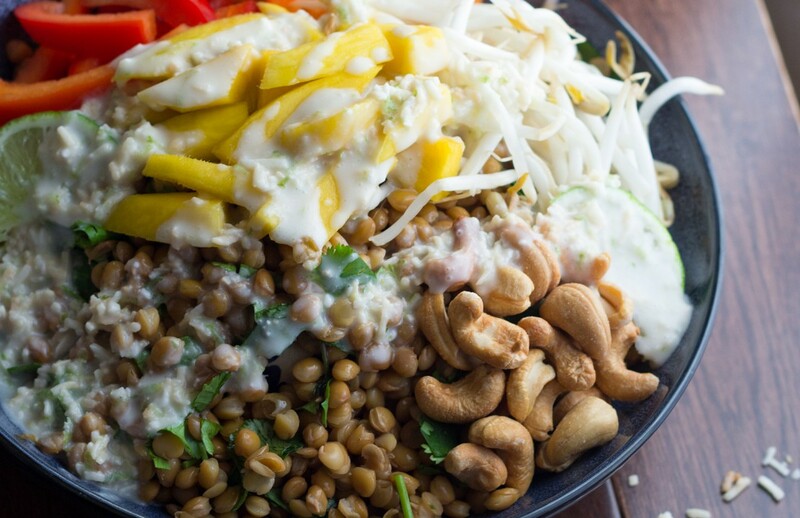 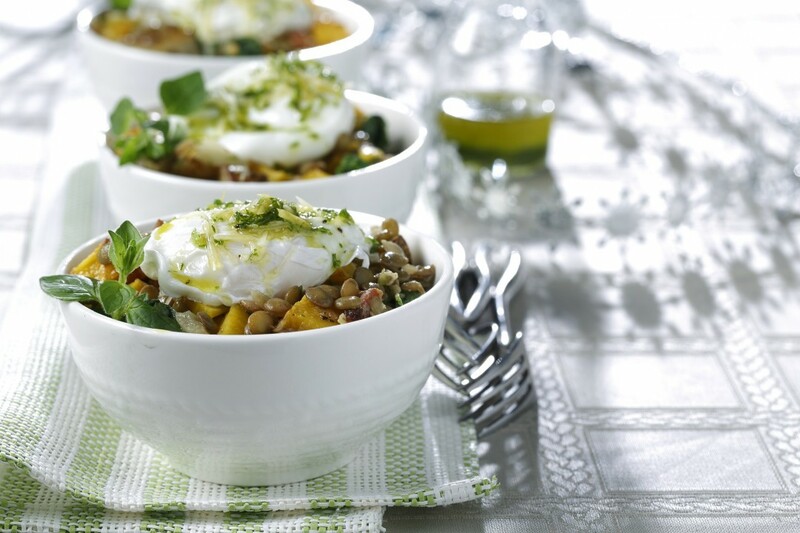 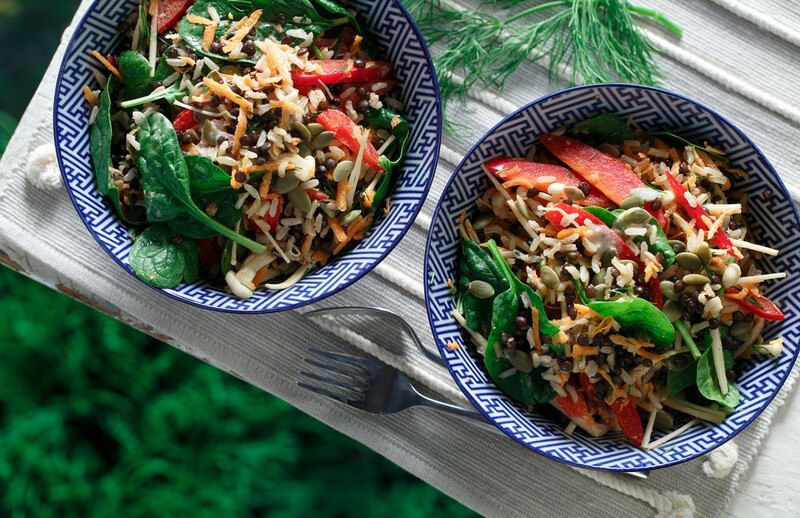 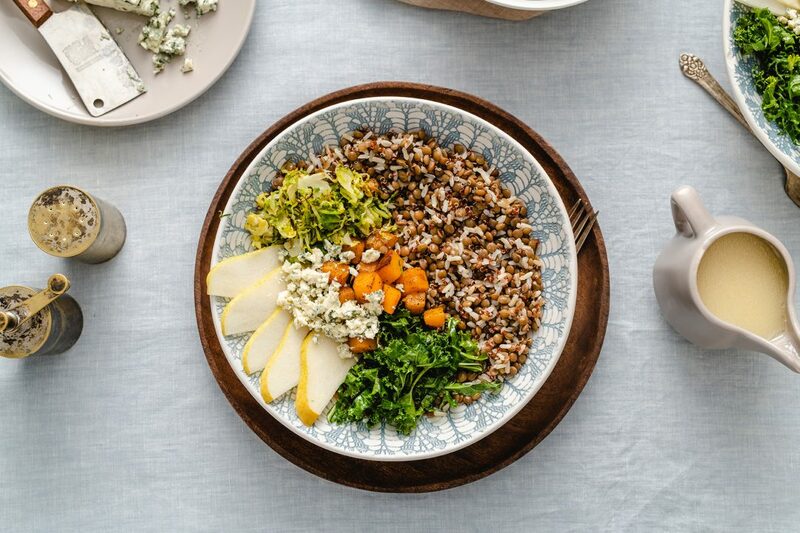 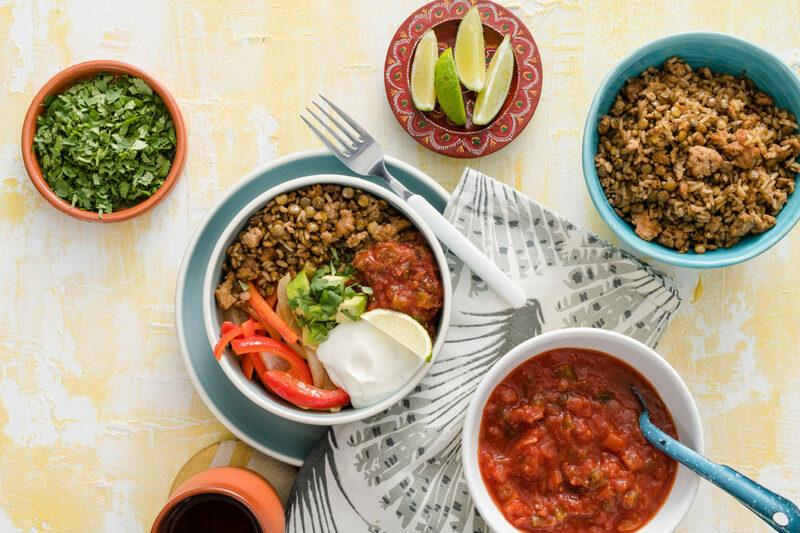 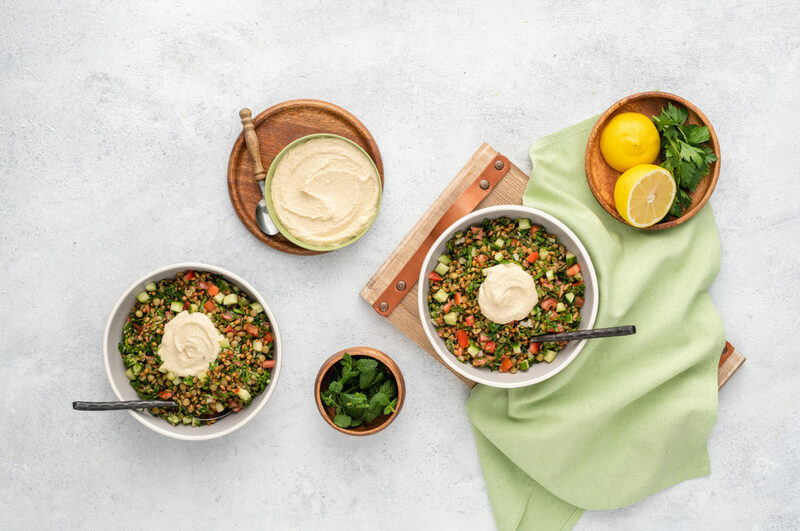 Meals served in bowls are trending across the food world, and we are loving the craze! 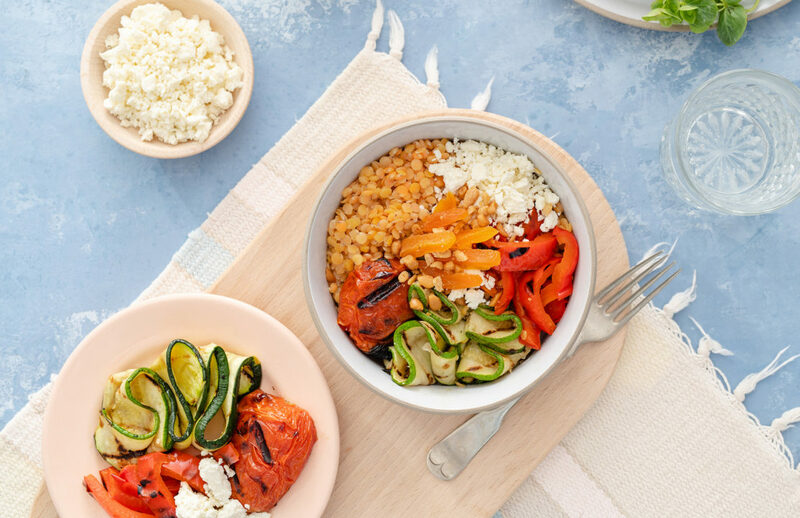 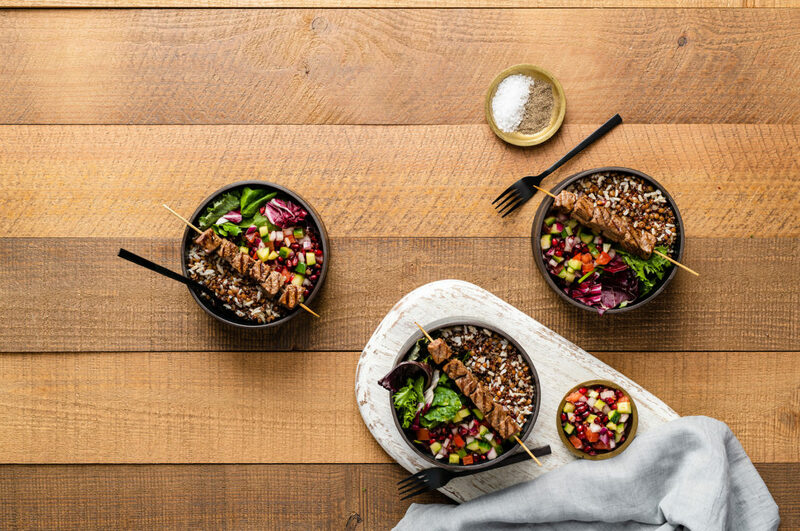 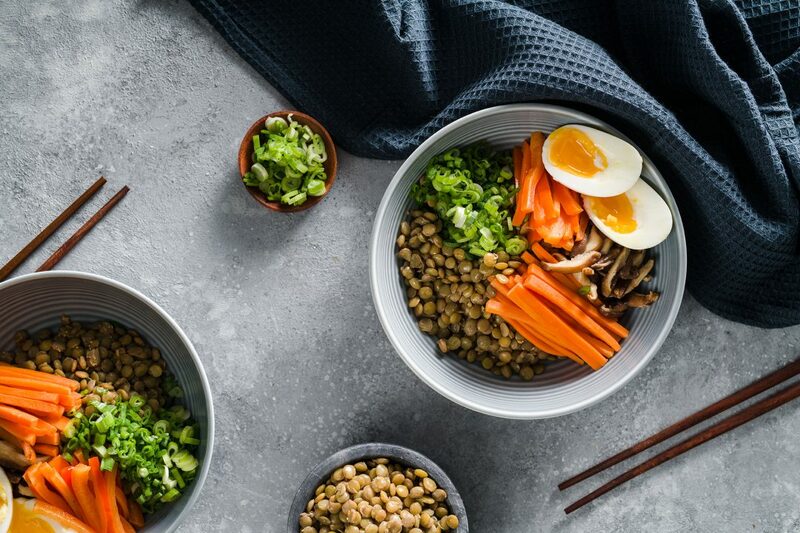 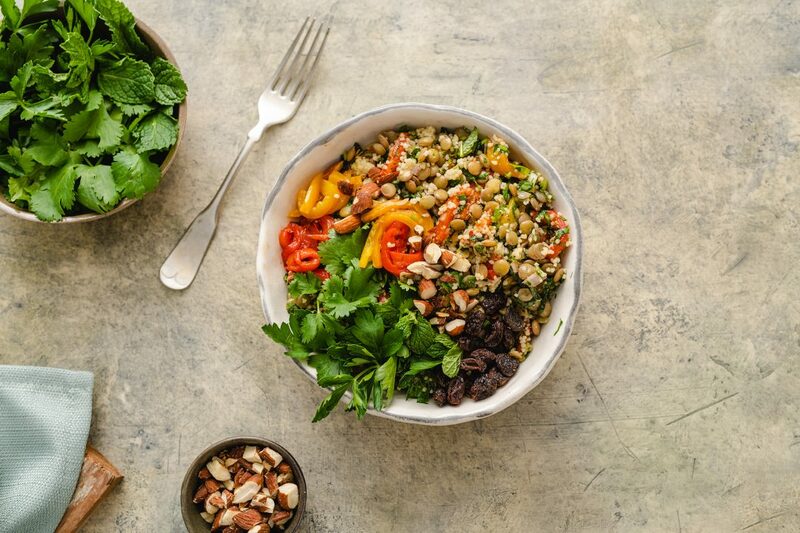 Not only do bowls present an easier way to eat and combine ingredients and flavours, but they also pack in a ton of healthy elements. 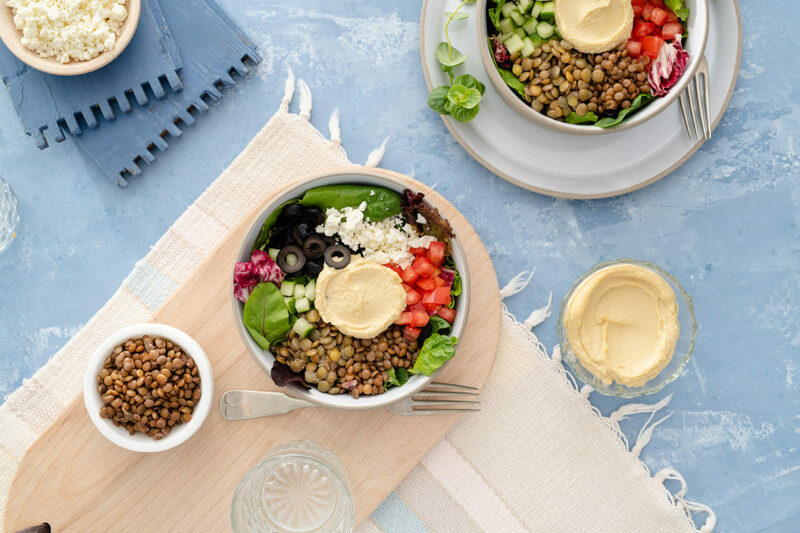 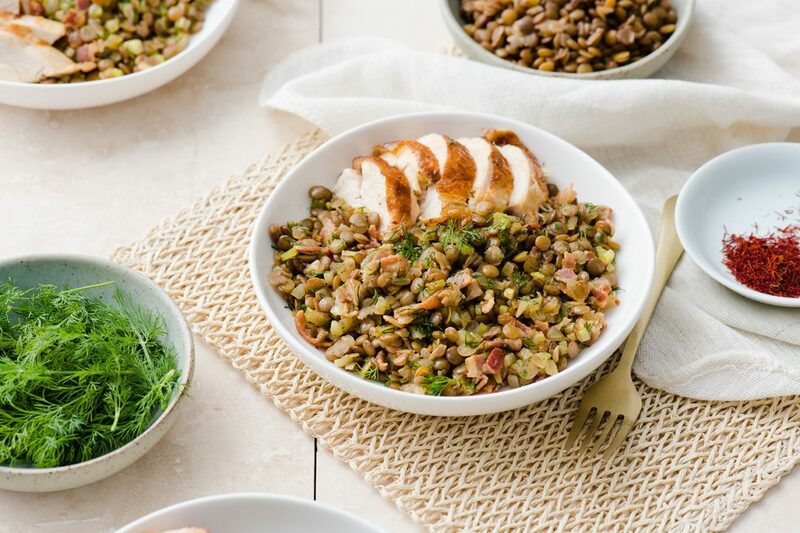 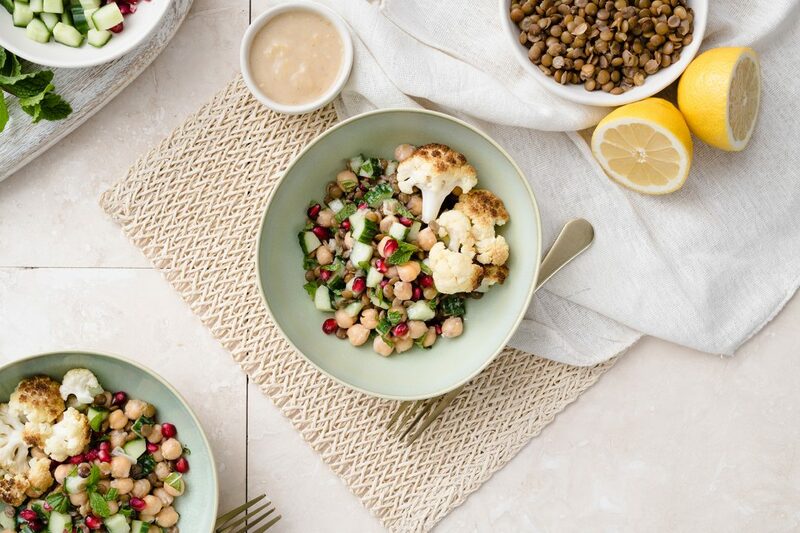 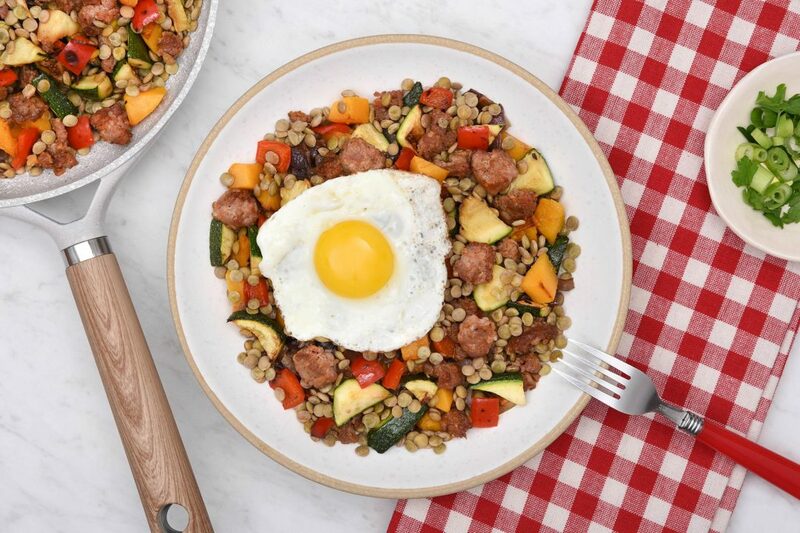 Protein-packed with fresh, seasonal ingredients – customizable to your liking! 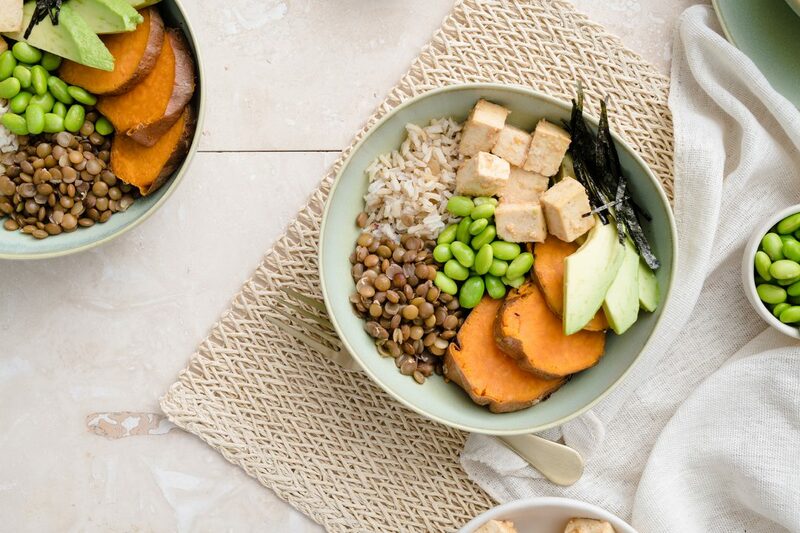 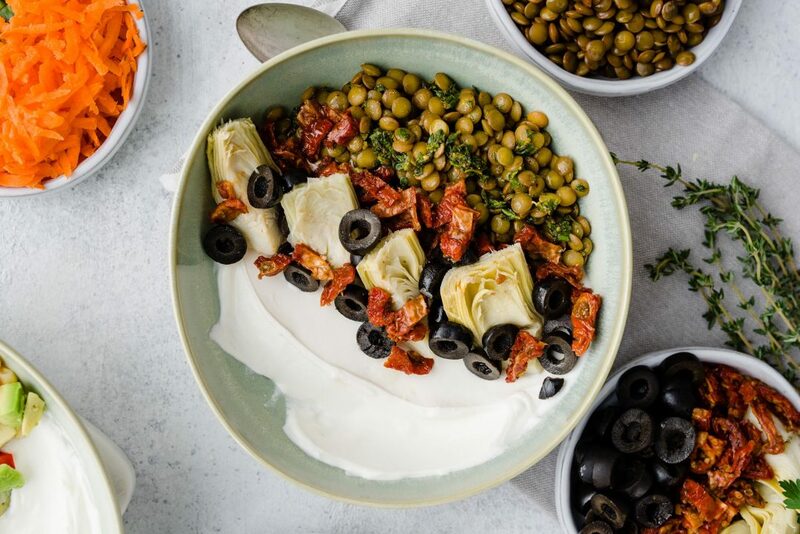 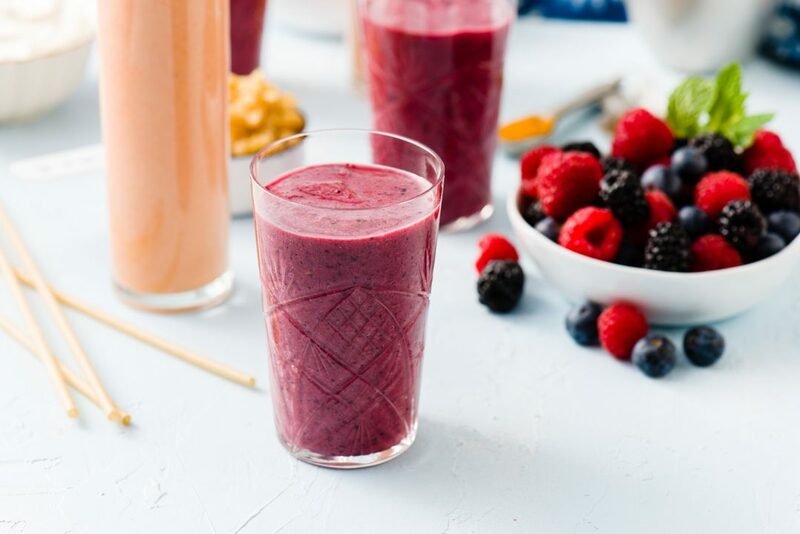 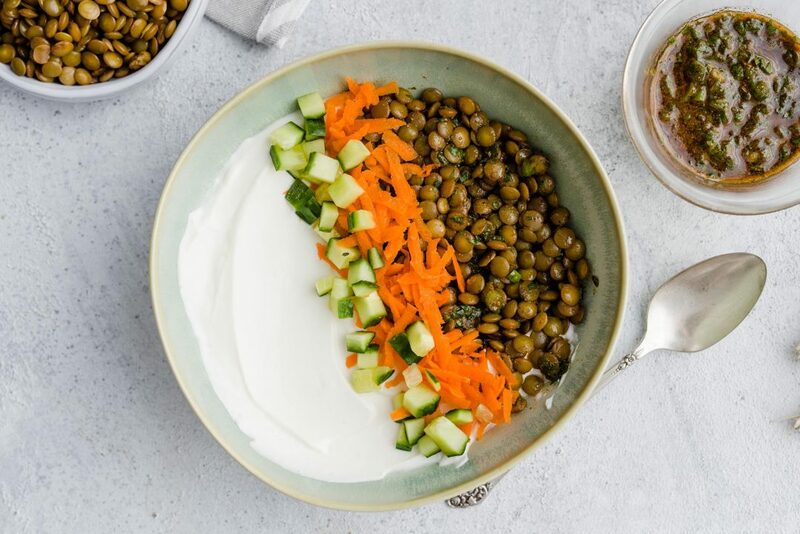 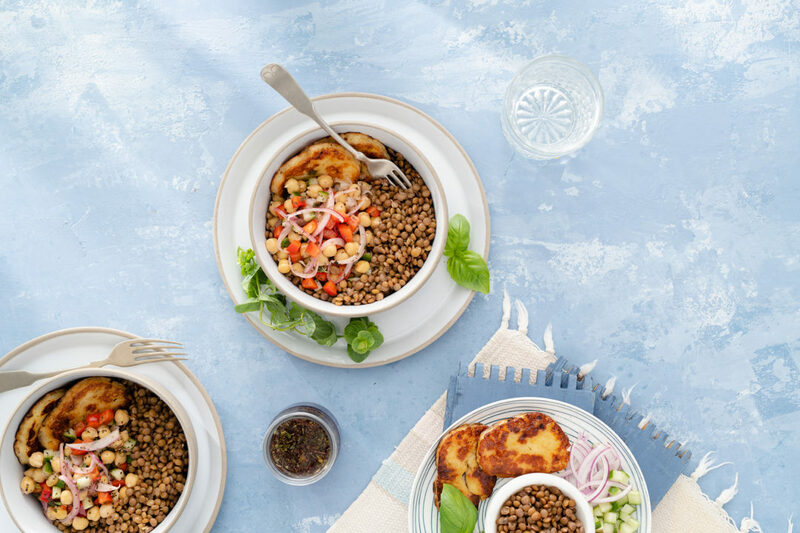 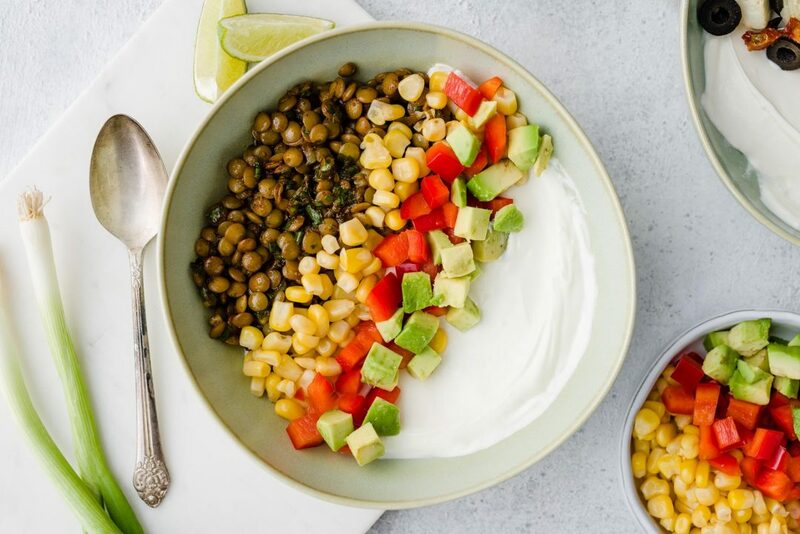 Bowls are a healthy way to combine big flavour all of the ingredients in your fridge and pantry, from Breakfast Bowls, Whole Bowls, Buddha Bowls, and Smoothie Bowls.